College friends Dan Paggi and Ben Lang initially formed Biv and the Mnemonics in 2007, shortly after moving to San Francisco from the Northern California city of Chico. Their years spent there soaking in long summer days full of good times and a surprisingly vibrant music culture had an undeniable effect on their musical output, and their first collaboration together, 2009’s ‘The Blue Orange’, established the DNA of the group they would go on to create. They have since formed a cohesive and dynamic unit with Evan Wardell on guitar, Jessie Alsop on Keys and Vocals, and Landon Moblad on drums. An instant connection sparked between the five, their synergy together producing a band whose laid-back sound celebrates the simple pleasures of life, and has been compared to artists ranging from The Kinks to Pavement and Dr. Dog. It’s this carefree energy that led to the creation of their admittedly odd moniker, a play on the acronym Roy G Biv (BIV being comprised of Blue Indigo Violet, as you may remember from your grade school science class). Biv and the Mnemonics have spent the years since ‘The Blue Orange’ crafting their sound and playing shows throughout Northern California. With the help of Andrew Tavis and the Mission Street Recording Company (www.missionstreetrecording.com), the group entered the studio in 2011 to begin production on ‘The Pace’, their first LP effort as a full band. The result is an upbeat and melodic combination of ’60s rock, homegrown folk, a little country twang and funky, punk-ish rhythms that all manages to sound both warmly familiar and refreshingly new. 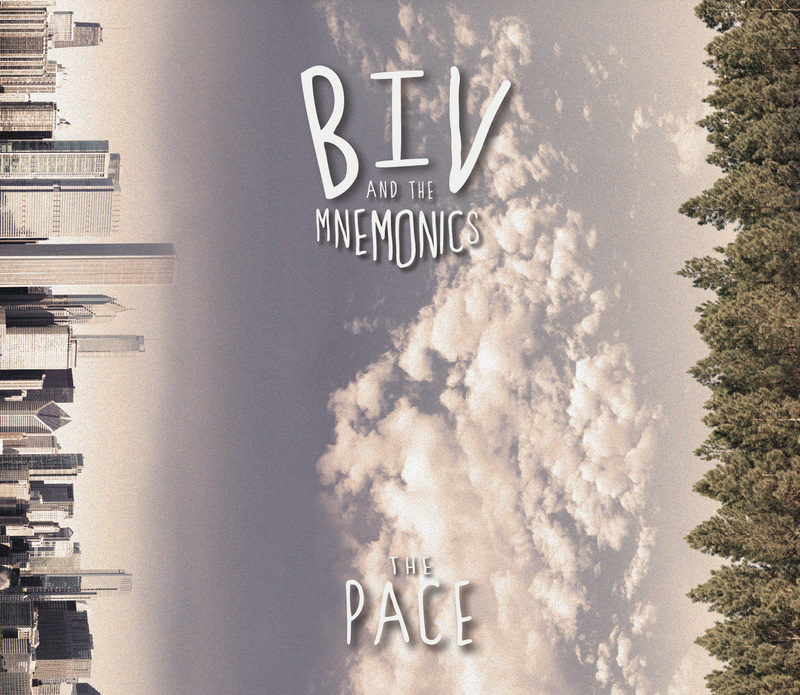 The quintet will be touring the Pacific Northwest throughout 2013, and has released singles from the album available for streaming at: http://www.soundcloud.com/bivandthemnemonics.